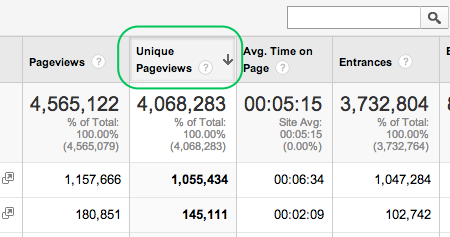 Google Analytics is a mandatory tool for any online marketer who takes himself (or herself) seriously. In order to be a good marketer, you have to know where your traffic is coming from, what content works best, take control over it, and fully understand your sales funnel and what people are doing on your website. A marketer who doesn’t master the trade of analytics is leading the ship blindfolded. The biggest problem marketers have with Google Analytics is that it’s an overwhelming platform which is hard to master. Of course, you can kind-of-understand bounce rates and your main acquisition channels, but it’s hard to truly understand how to take advantage of its many features to really own your online market. Using the free Google product, you can learn what content is most popular among your target audience, understand and optimize your marketing funnels, discover where people are clicking on your site, and use that information as leverage to improve and drive growth. I have gathered five resources I found to be the best, to help marketers master Google Analytics. For first timers and pro users alike. The amazing guys at Kissmetrics created this extremely detailed guide with everything you ever needed to know about setting your conversion channels on your website using Google Analytics. In this post you will learn how to set up, measure and analyze the results of your online marketing funnels using Google Analytics. Read the survival guide here. I love Buffer’s Belle Beth Cooper . She really knows how to explain and walk marketers through complex process to help them boost their marketing efforts. In this post, Belle explains how to use Google Analytics to create content that performs better and leads to growth in blog readers. Very simple, very useful . A must-have for content marketers. Check the post out here. Sure, by now you know how to use Google Analytics to better understand your visitors workflow, what leads traffic and how to create better content that will go viral. Still, some parts of your website remain unmapped. This is where Google Analytics Events will come helpful. Want to know how many people hovered over an image on your website? How many clicked on a “download” button? With Google Tag manager you can track all types of user interactions on your website the Google Analytics normally doesn’t track. 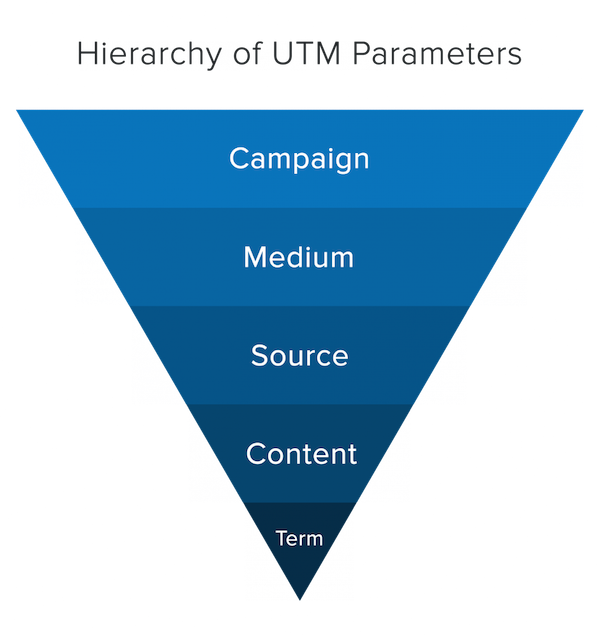 It’s very simple and Kissmetrics’s Eric Fetman explains it best here. After mastering the art of using Google Analytics to improve your website’s marketing, it’s time to make it your home. Using this Crazyegg guide you can learn how to set Google Analytic’s dashboard to suit your needs perfectly with the information you really care about. 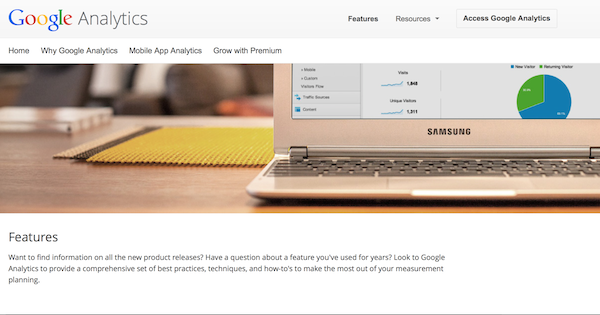 Follow this guide to customize your Analytics dashboard. Now you are definitely ready to take some pro advice from leading optimization experts and learn from some of their personal favorite Google Analytics reports. Thanks to ConversionXL you can learn it all from one post. See how the experts do it and take what you love (and need) from it. It will sure help you establish some very good analytical habits. Click here for their tips. Google Analytics is wonderful product because if your fully understand its virtue you can learn amazing things about your website and improve your performance. You don’t have to know everything there is to know about analytics to take advantage of it, what you’ve learn through this 5 resources and bonus will take a long way. Are there any resources i’ve missed? Share more Google analytics resource in the comments!